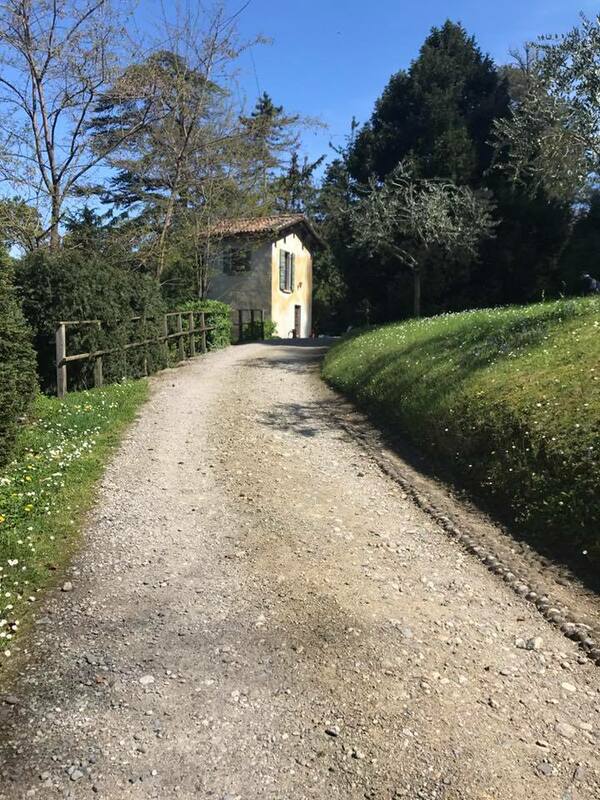 The villa was built in the 15th century for Marchesino Stanga. 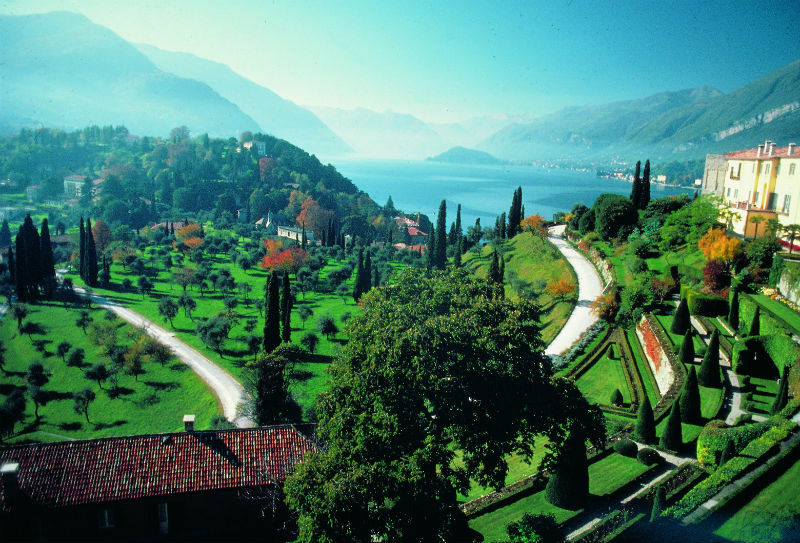 It was modified in the 16th century by the Sfondrati family and passed in the late 18th century into the hands of the Serbelloni Dukes, who left the building intact, but extended the magnificent grounds. 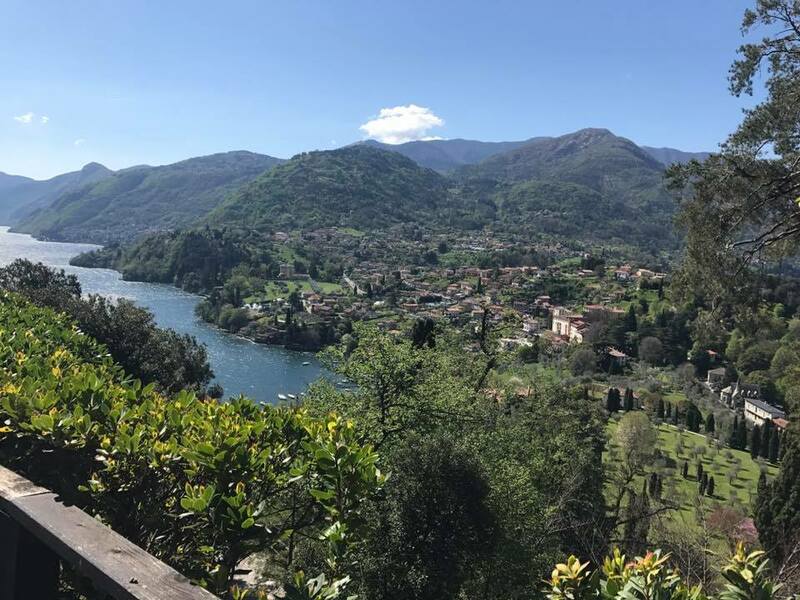 The villa has hosted many illustrious figures: Leonardo da Vinici, Emperor Maximillian I, Silvio Pellico, Queen Victoria, Manzoni and Parini, who spent a great deal of time here as a tutor to the Duke’s sons. 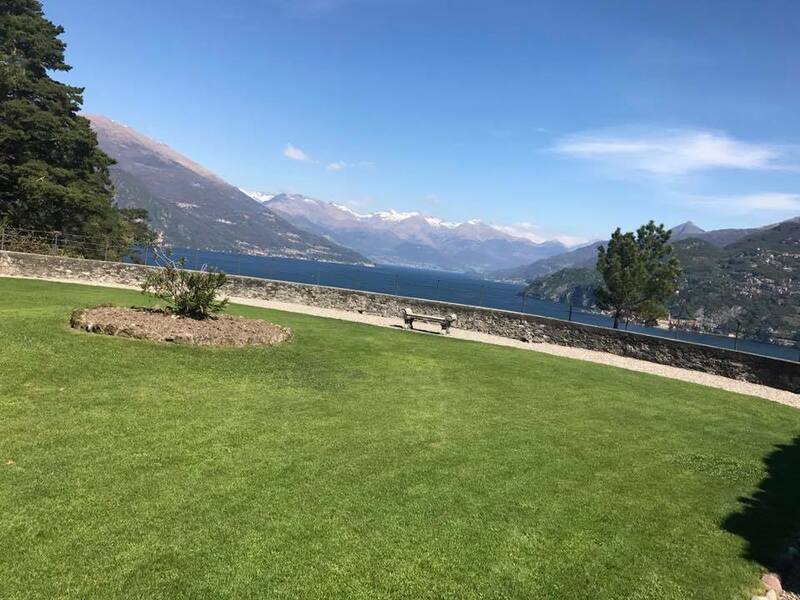 Today Villa Serbelloni belongs to the Rockefeller Foundation and offers hospitality to artists and scientists from all over the world. 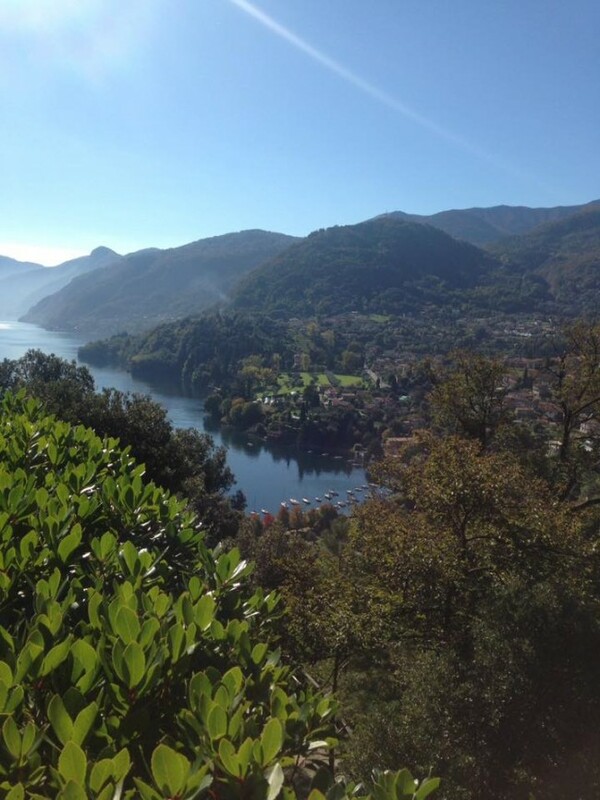 Villa Serbelloni's park can only be visited on guided tours for a minimum of 6 people and a maximum of 30. Tours last about 1 hour 30 minutes, leaving at 11 am and 3.30 pm from the Promobellagio Office situated into the medieval tower in the St. Giacomo square in the upper part of the town.During solar time period for security reasons the afternoon tour will start at 2.30 pm. Groups need to book in advance contacting Promobellagio. Open daily except Mondays from 19th March to November 3rd. On bad weather tours are cancelled. 9,00 euro per person. Groups (min 20 max 30 people) 7,00 euro per person. School groups and children between 7 and 13 years old 5,00 euro per person. Children under 7 years old free.